Are you thinking of purchasing property on the Costa del Sol? 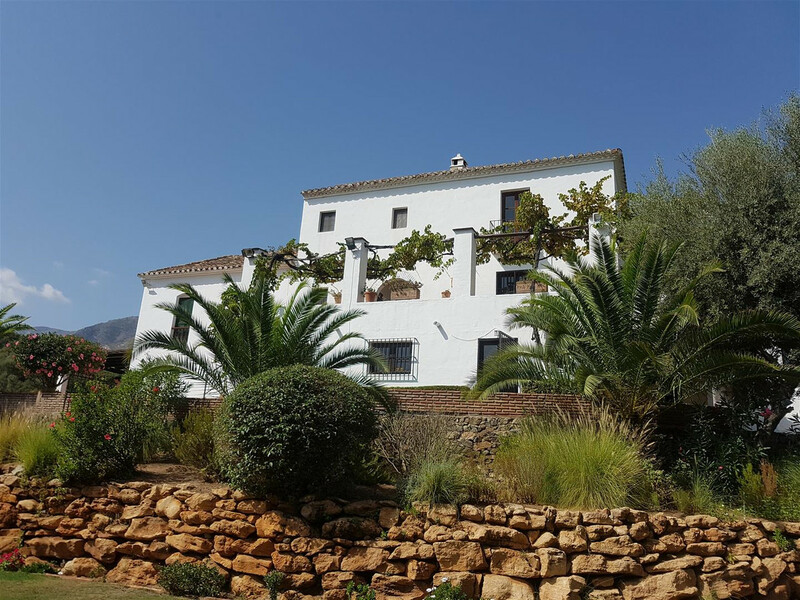 Mi Casa Spain is a real estate agent situated in Mijas Costa that specialises in property on the Costa del Sol and we invite you to browse through our portfolio of properties. Your Spanish property search starts here. 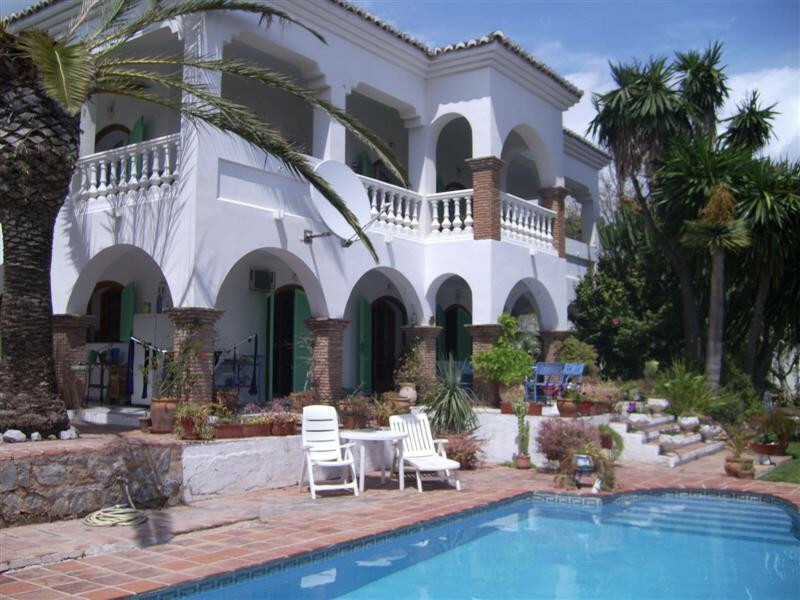 Our website offers the most comprehensive selection of property listings on the Costa del Sol. 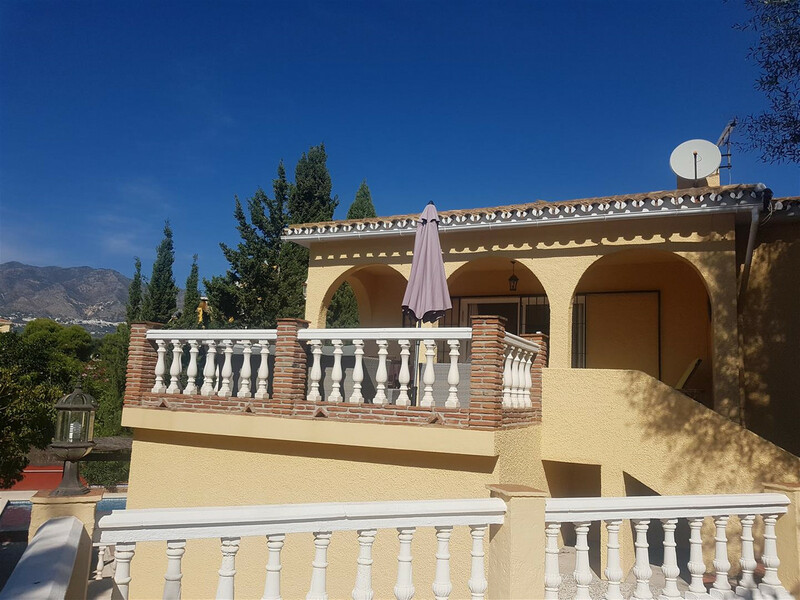 We specialise from Benalmadena through to Estepona including such sought after locations as Marbella, Puerto Banus, Elviria, Mijas Pueblo, Fuengirola and more. Not only does the Costa del Sol make a great place to live but it is also a great place to invest. Have a look at some of the featured and exclusive properties you can see here. Browse the other pages on our web site where we have tried to provide as much information related to buying property in Spain and the Costa del Sol as possible. If you too are thinking of making the move to the beautiful Costa del Sol, why not think about talking to us? At Mi Casa Spain we have the experts, the knowledge and the properties to make your dream of a life in the sun come true. Think of us as your guide to buying property on the Costa del Sol! I cannot think of any other estate agent who would go to such lengths to keep an empty property looking up to scratch. I wish you much success and will have no qualms in recommending your services to any person wishing to sell their property.